Who doesn’t like a Top Ten list? 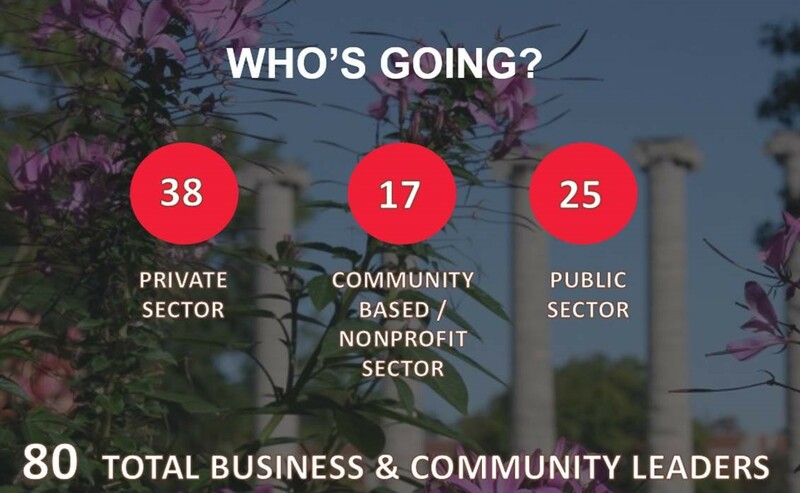 Some of the ranking below may be up for debate, and there may even be other signs that you’re a part of Greater Mankato Growth’s Young Professional (YP) program…but one thing is for sure: there is a lot of upside to joining the YPs. Our elected officials have the power to make decisions that impact the vitality of our regional marketplace. It is because of this reason that elections are one of the most important and effective ways citizens can make their voices heard. On Tuesday, November 3 residents in the Mankato Area Public School District will be asked to select from seven candidates to fill four positions on the School Board. Additionally, Saint Peter residents will be asked to elect a mayor and three City Council members along with their school board. One of Greater Mankato Growth’s key objectives in public affairs is to provide education, resources and opportunities for engagement on public policy issues to our members, which enables you to be your own best advocate when you get to the polls. This post is a “one stop shop” that contains all the information you’ll need to fully exercise your right to vote. You can also check out our online election portal at greatermankatoelections.com. Please share this information with your employees, colleagues, friends and family and remember to vote on November 3.